Waimea Canyon Drive winds up 12 miles into Kauai’s interior while hugging the rim of the “Grand Canyon of the Pacific” along the way. The contiguous Kokee State Park inspires with 45 miles of hiking trails for all skill levels. 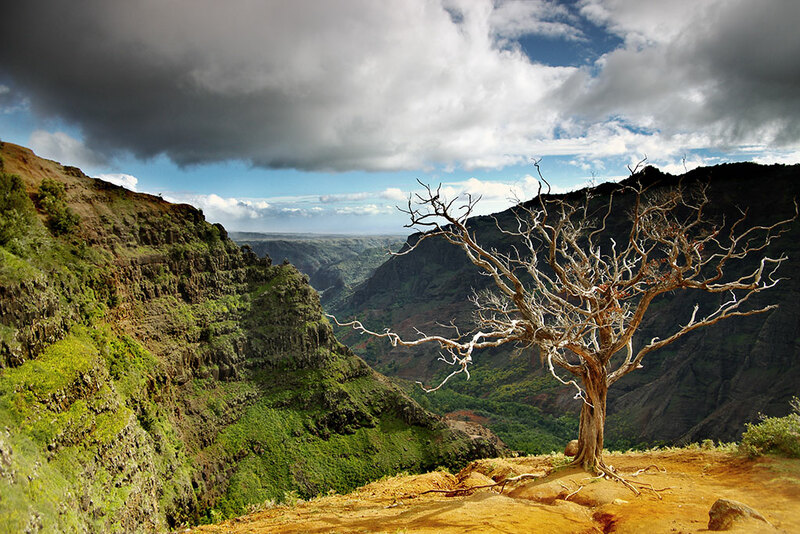 Head to Kalalau and Puu O Kila lookouts for commanding views of Kalalau Valley and towering Napali cliffs. Expert tip: Kokee Museum is your go-to spot for planning hikes and the rest of your park visit. Knowledgeable staff and volunteers can help you decide on the trail(s) best suited to your ability, and advise on current conditions and hazards. 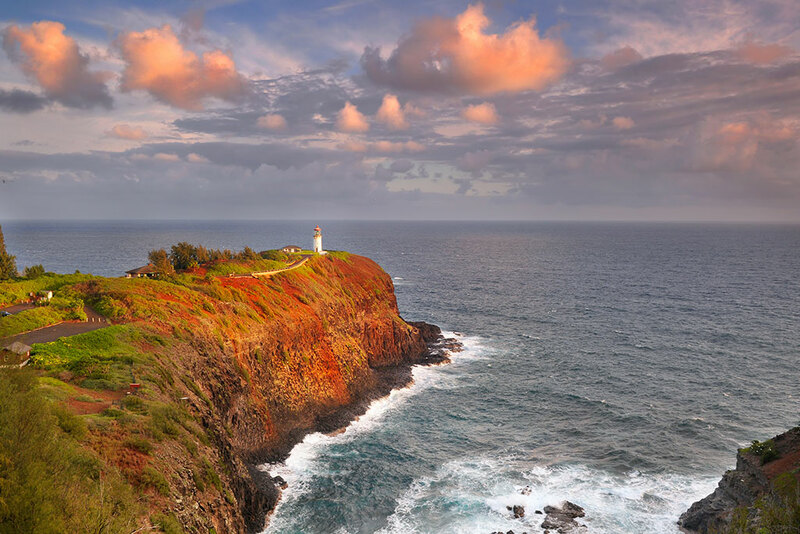 A beacon for mariners since 1913, the Daniel K. Inouye Kilauea Point Lighthouse is one of the few locations where you can observe the red-footed booby, Laysan albatross, wedge-tailed shearwater and other wildlife in their natural habitat. 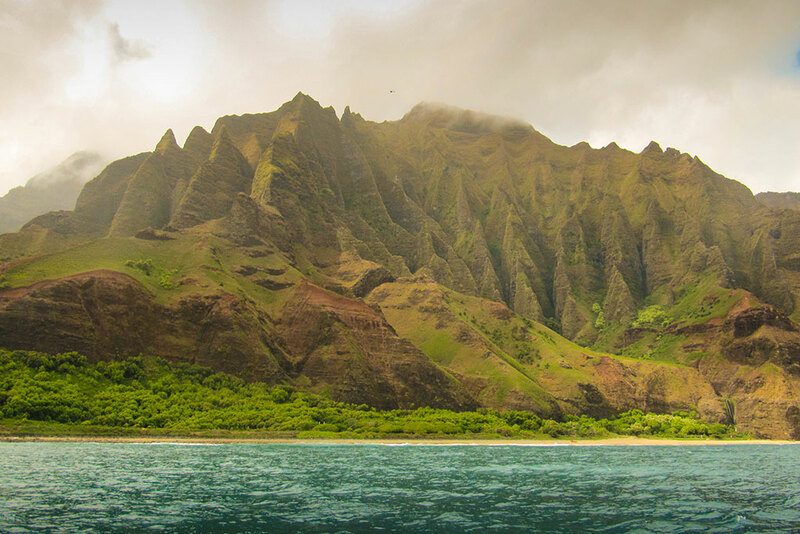 Expert tip: Be on the lookout for Hawaiian Monk Seals and playful spinner dolphin off the coast below. 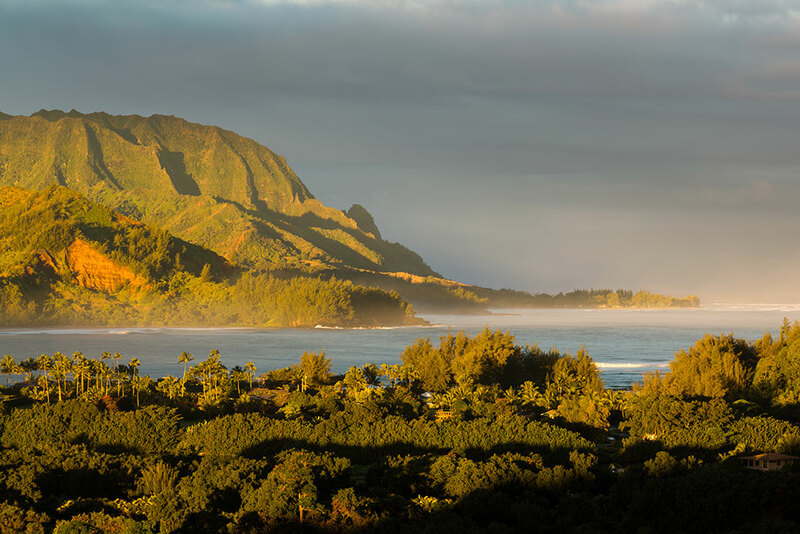 Site of the mythical “Bali Hai” in the classic movie, South Pacific, Hanalei Bay is revered by scenery connoisseurs as the most beautiful spot in Hawaii. You’ll find aquatic action from swimming, kayaking and stand up paddling in the bay to shoreline snorkeling at nearby Kee Beach. Intimate kayak tours ease you up the mellow Hanalei River into the bay where guides will point out vacation homes of the rich and famous. 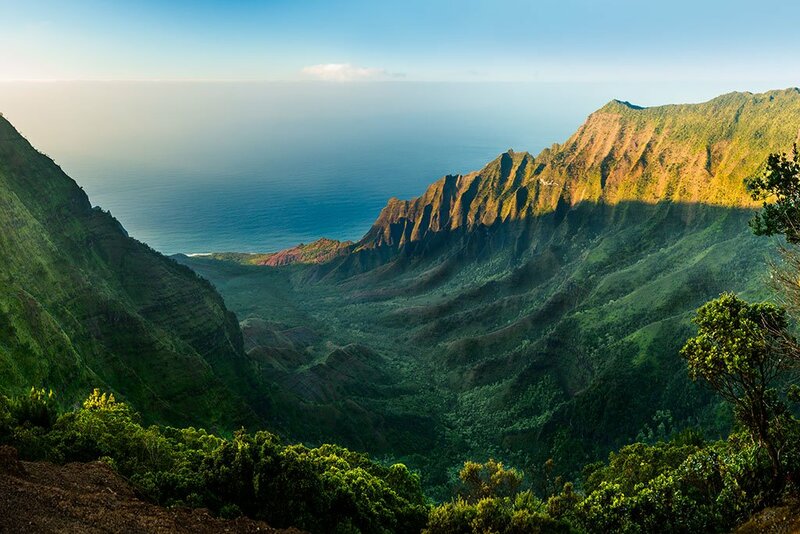 Most easily viewed via boat or helicopter excursions, Napali’s famous Kalalau Valley is also accessible from a mega-challenging 11-mile route snaking up and down steep cliffs from Kee Beach. 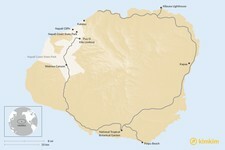 Hikers short on time and experience should opt for the trail’s first two miles (four miles round trip) heading to secluded Hanakapiai Beach. This beauty rewards with magical views and caves for spelunking. Expert Tip: The parking lot at the base of the trail is very small. Arrive early if you want a spot. 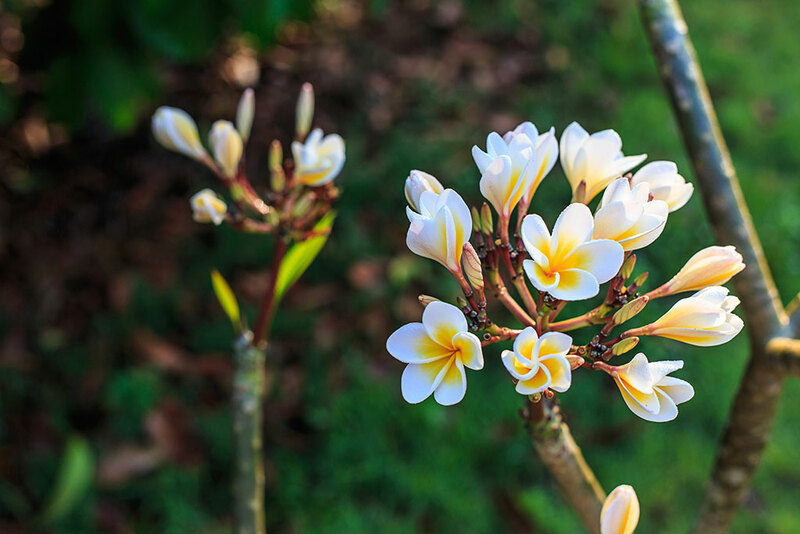 NTBG offers public garden tours at McBryde, Limahuli and Allerton, botanical havens flourishing with native Hawaiian plants and other tropicals from across the globe. Once hosting such notables as Jacqueline Kennedy in the home and garden, the latter lets you tour at sunset select garden rooms and the house where the Allerton family lived. You can check out the family’s personal collection of photos and memorabilia, and then finish with a beverage and dinner as the sun slips below the horizon. Driving through the famous Tree Tunnel, you’ll find Old Koloa Town, Spouting Horn and Poipu Resort on Kauai’s sunny south shore. 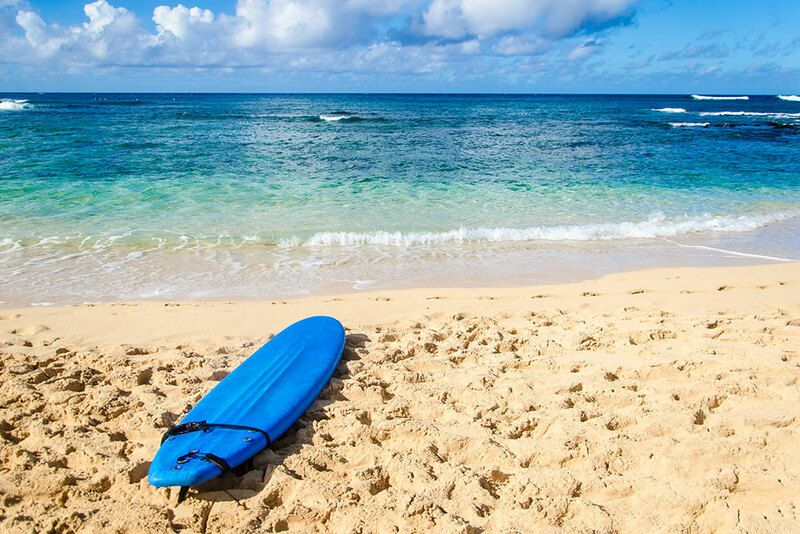 The area is renowned for dry weather and golden beaches fringing water for bodysurfing, snorkeling and diving. Here, you can walk a perfect strand of crescent beaches to a rendezvous with waves, play a round of championship golf, dive into ocean recreation, or explore via horseback, mountain bike, ATV or helicopter. Hike the four-mile round-trip coastal trail to Mahaulepu Beach or learn about the South Shore’s amazing history along the Koloa Heritage Trail. As I had never been to Hawaii I didn’t know where to start. Finding the right island, the right area and right accomodation for the needs of my family helped us to enjoy it. Kimkim helps you find hidden gems. Well done guys. Count on me to spread the word. Got more than I could hope for.